Lon’s Fiberglass & Gelcoat Repair Inc.
With over 40 years of experience in the industry, Lon’s Fiberglass & Gelcoat Repair Inc. is the leading source for quality fiberglass and gelcoat repair in the greater Ogden, UT area. We are proud to be a local, family-owned and operated small business. 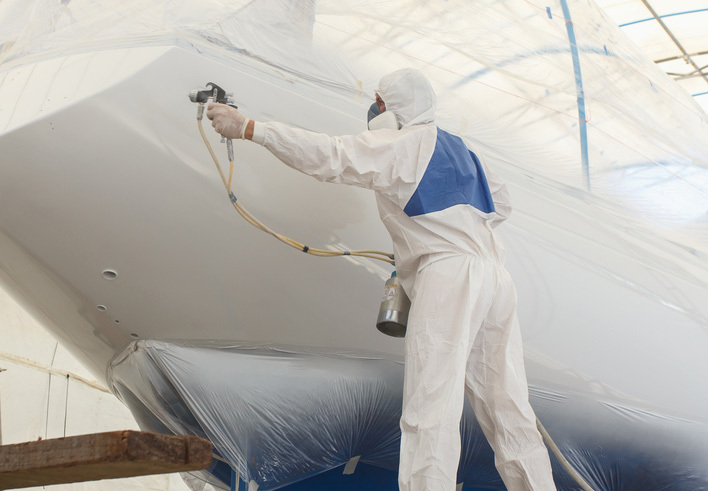 When you need fiberglass repair in Ogden, UT for your beloved boat or recreational vehicle, you need a team that is experienced, hardworking and friendly to handle the job for you. 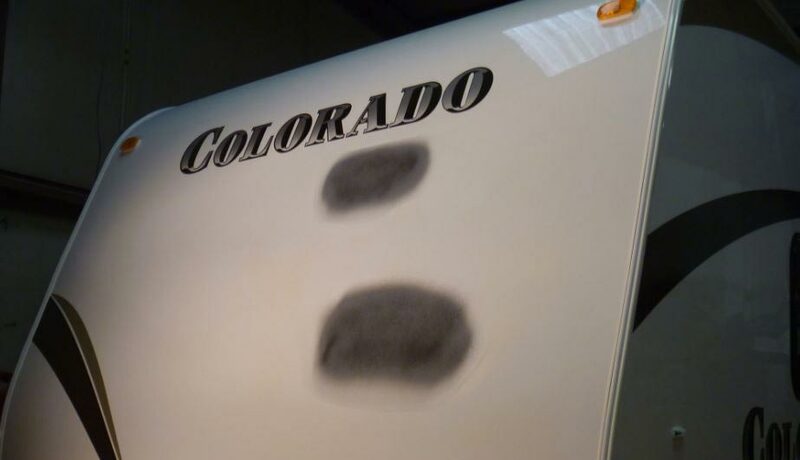 Since 2003, customers in the greater Ogden area have been counting on Lon’s Fiberglass & Gelcoat Repair Inc. to provide just such an experience. With over four decades of industry experience, our family owned and operated local business has the understanding, expertise, resources and strong work ethic you want and need in a fiberglass repair service. We are a proud local, family-owned and operated small business in Ogden, UT. We offer effective and enduring fiberglass and gelcoat repair services. Our family has over 40 years of industry experience. We only employ workers who are skilled, respectful and hardworking. Our rates are among the best in the area. Give Lon’s Fiberglass & Gelcoat Repair Inc. a call today to receive a free estimate for any fiberglass or gelcoat service.